Nicholson Baker once spent a portion of his retirement savings to rescue first edition newspapers from being destroyed. He also fought to save card catalogues and to prevent library managers from sending thousands of books to landfills in their rush to microfilm. He fought on behalf of all of us who think about what is lost when the specifics of a particular moment are worn away or forgotten or altered in the subsequent retellings of the original observations. It's kind of like a childhood game of telephone where the original message is passed from child to child until the last person relays a message with little resemblance to the original. 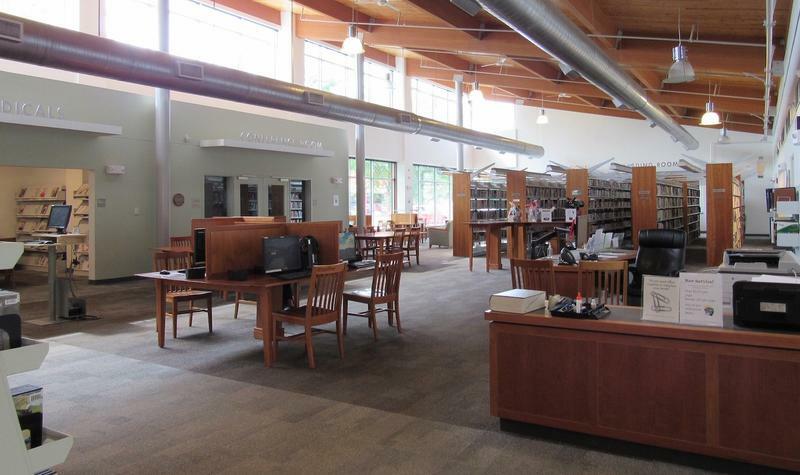 The Connecticut State Library is marking the upcoming World War I centennial with an effort to preserve memorabilia from the war. Two hundred children and parents gathered in a packed room at Wallingford Public Library earlier this summer waiting for the chance to speak by video chat with Peggy Whitson and Jack Fischer, two NASA astronauts aboard the International Space Station. Without a state budget in place, Connecticut is operating under executive order. Governor Dannel Malloy has outlined cuts to get state finances in line. Among them are funds for local libraries. Margaret Atwood started writing her classic dystopian novel The Handmaid's Tale in 1984. She set it in an imagined future America where the toxic environment has limited human fertility, a theocratic dictatorship has taken control, and women have been stripped of their rights. Atwood said the novel isn't a prediction, but the internet thinks Hulu's new TV version is. Colin's out today, and Julia Pistell returns as guest host. We devote the hour to two interesting guys and their interesting jobs. 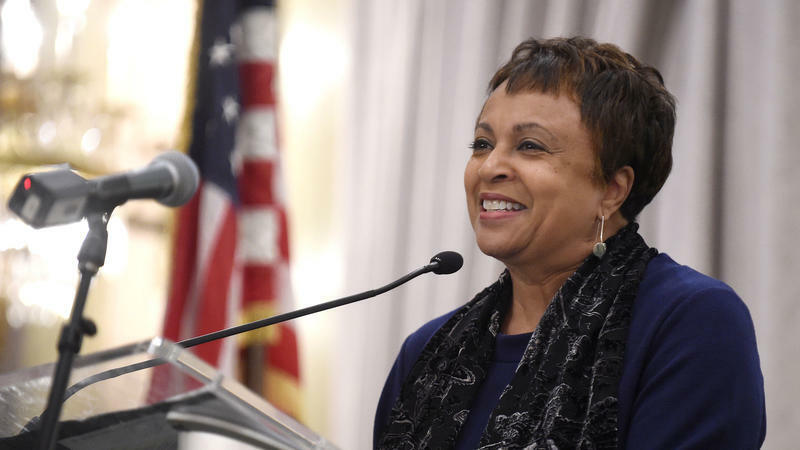 With the overwhelming support of the Senate, Dr. Carla Hayden has been approved as the next librarian of Congress. Hayden, the head of Baltimore's public library system and the former president of the American Library Association, is the first woman and the first African-American to hold the post. Hayden was nominated by President Obama in February, but a vote on her nomination wasn't held until Wednesday. The University of Connecticut has signed an agreement to spend $4 million to renovate and lease space inside the Hartford Public Library. When was the last time you sent a letter? Not an email, but a real, tangible piece of mail? If your answer is "not recently," you’re not alone. Except for the occasional birthday or holiday card, most of us haven’t sent -- or received -- good, old-fashioned snail mail in a very long time. 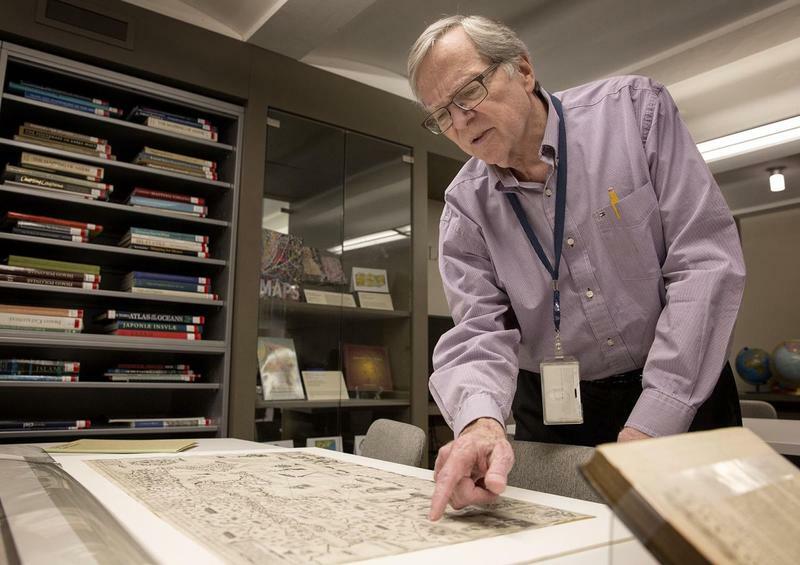 After being missing for more than a decade — and believed to have been stolen — a centuries-old map that depicts 17th century Canada and New England has been returned to the Boston Public Library. The BPL announced Friday that Carte Geographique de Nouvelle France, which was compiled in 1612 by explorer Samuel de Champlain, was found this summer for sale at an antiques dealer in New York City for $285,000. If you use the Internet or carry a smartphone — and let's face it, that's almost everyone who's not off the grid — you probably already know that companies are tracking our movements. Apps track where we shop, the items we search for, and where we like to travel. 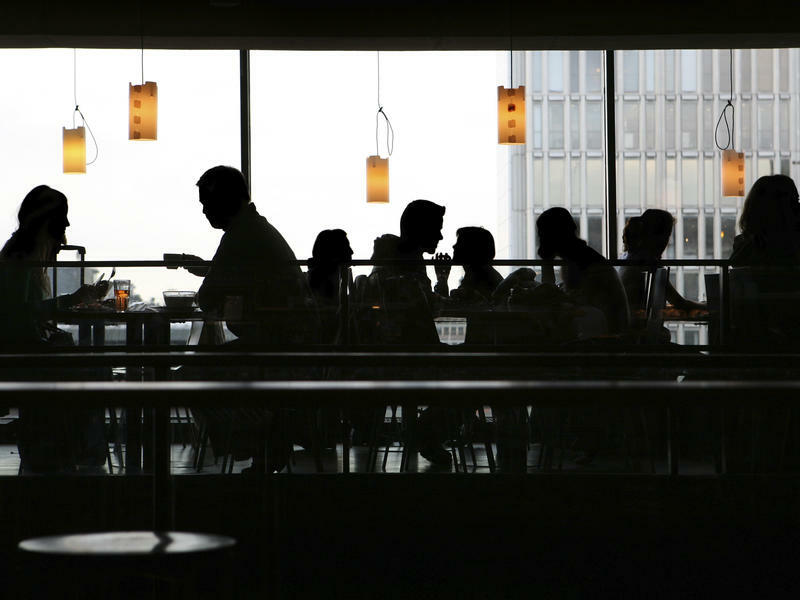 Companies are gathering as much data as they can, in large part to come up with more effective ads to sell us more stuff, or in the case of the government, to track suspicious activity. Meandering past photos of the young Kennedy clan, Jacqueline’s signature dresses, campaign posters and a replica of the oval office Kennedy used is required fare for children growing up around Boston and thousands of tourists every year. Among the 176 items associated with Lewis Carroll's novel Alice's Adventure in Wonderland at Yale's Beineke Rare Book and Manuscript Library is a limited edition of the book signed and illustrated by Spanish surrealist painter Salvador Dalí. More than 100 personal film reels of jazz legend Benny Goodman have been saved from permanent damage thanks to an extensive restoration project at Yale University. The Syrian city of Palmyra has found itself in the midst of a cultural crisis. Last month, the city was seized by the self-proclaimed Islamic State, raising concerns about the security of its ancient temples and artifacts. 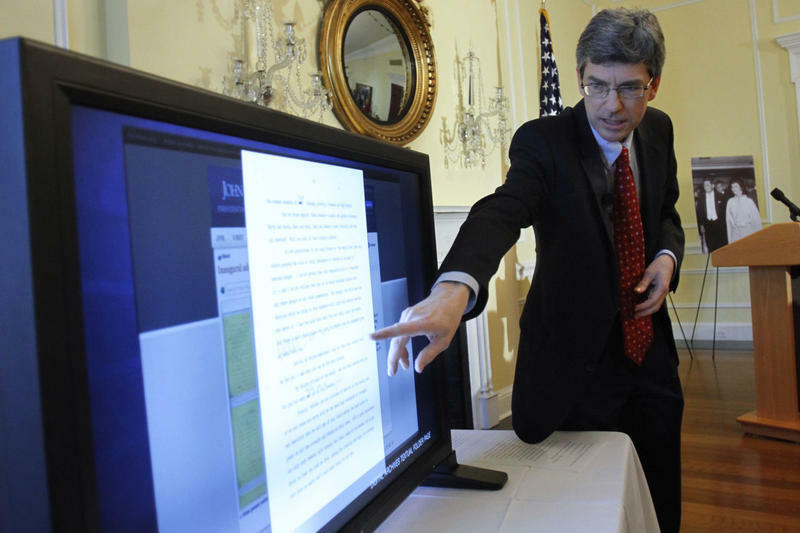 The Boston Public Library is working with local and federal law enforcement to find two missing pieces of artwork worth more than $600,000. It’s not clear if the works by Rembrandt and Albrecht Dürer were stolen or misplaced. Boston is home to one of the country’s first great public libraries: the Boston Public Library. Founded in the middle of the 19th century, it is free to all, offering a public space and access to a world of books and ideas. 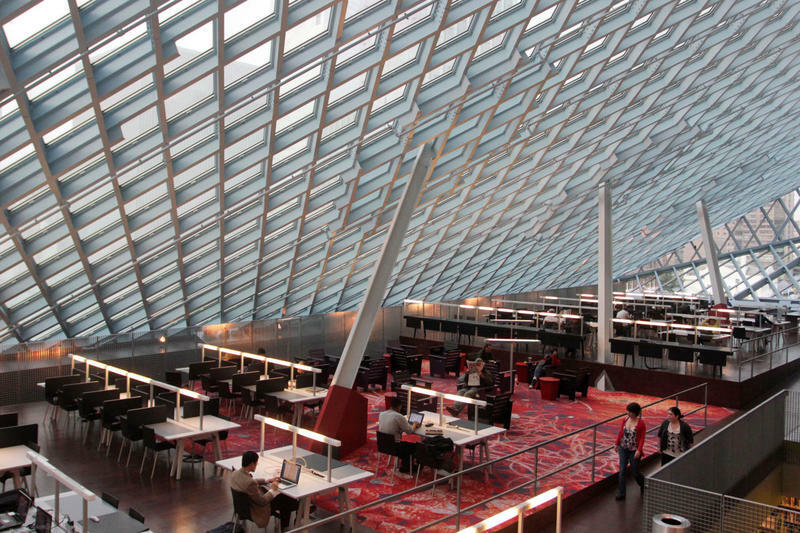 For generations, Americans have embraced public libraries as essential civic institutions — but now, in the age of Google, Wikipedia, Amazon and Kindle, traditional libraries face an existential quandary. With so much information so easily accessible, who needs libraries and their musty stacks of books? Dozens of Connecticut librarians rallied at the Capitol building in Hartford Wednesday to oppose nearly $4 million in cuts in Governor Dannel Malloy’s proposed two-year budget. Yale University's Beinecke Library announced the purchase of more than 57,000 photographic prints this week, primarily of President Abraham Lincoln, the Civil War, and American life in the 1860s. The Beinecke Rare Book and Manuscript Library acquired the collection, which also includes books, pamphlets, maps, and theater broadsides for a total of over 73,000 items from the Meserve-Kunhardt Foundation. A controversial painting at the Trumbull Library in Trumbull, Connecticut was defaced on Wednesday. The incident occurred while the library board met to hear public debate over the issue in a nearby room. A painting featuring prominent female activists has been removed from the Trumbull Public Library by the town’s First Selectman Tim Herbst after a local pastor raised a concern about using Mother Teresa’s image in a painting alongside Margaret Sanger, which some see as controversial. Sometime in March, Barack Obama is expected to announce his choice of the institution that will hold his presidential archive. 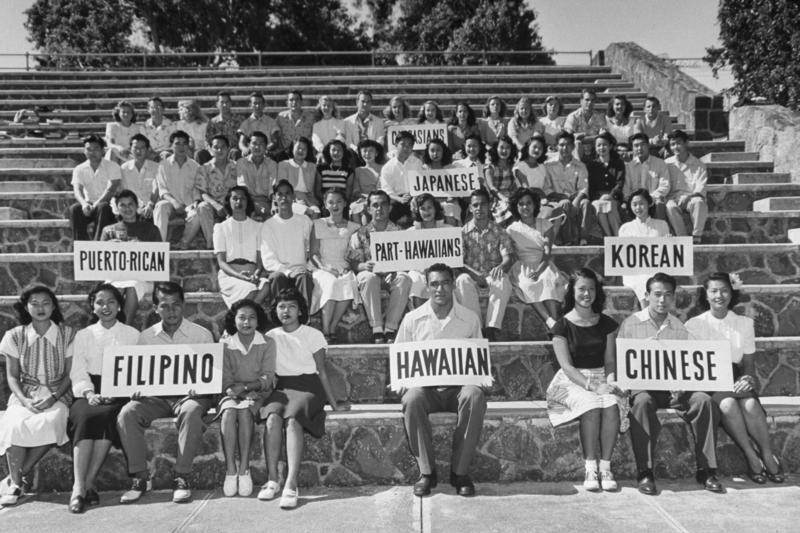 Vying for the honor (and the money that comes with it) are the University of Chicago, the University of Illinois at Chicago, Columbia University in New York, and the University of Hawaiʻi (the Hawaiian language spelling of the state's name). 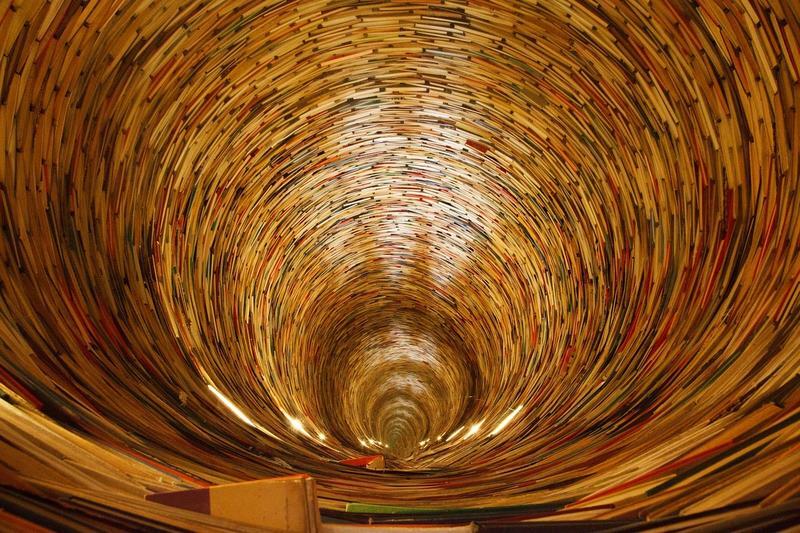 The daily lowdown on books, publishing and the occasional author behaving badly. For a public library to expect to survive today, it must begin to take crucial cues from coffee shops. At least, that's the key recommendation offered by a much-anticipated report on British public libraries, which is set to be released Thursday. Two valuable Romare Bearden murals were delivered Friday to the Hartford Public Library after being salvaged from the nearby XL Center, which is undergoing a renovation. All children look forward to summer vacation, but when they're not in class, some of these kids also miss out on free meals and snacks. To feed more children, Hartford Public Schools has expanded its summer food program to libraries. Some of America's favorite children’s book authors will visit Newtown this weekend including the creators of Diary of A Wimpy Kid, Ella Enchanted, and The Spiderwick Chronicles. They’ll go to schools and talk with students on Friday and participate Saturday in panels and workshops. Griffin Hospital in Derby says it has tested about 750 patients for hepatitis, HIV and other infections . This comes after an announcement last month that staff had been misusing insulin pens dating back to 2008.